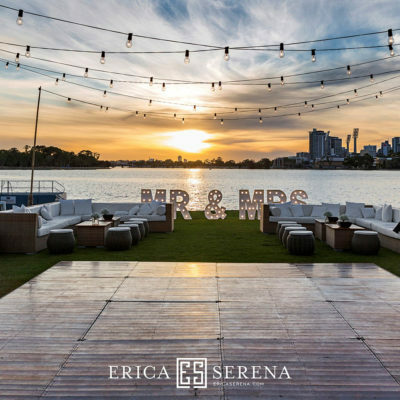 Burswood on Swan is a stunning waterfront location, offering an unforgettable experience with magnificent views of the Perth City skyline. 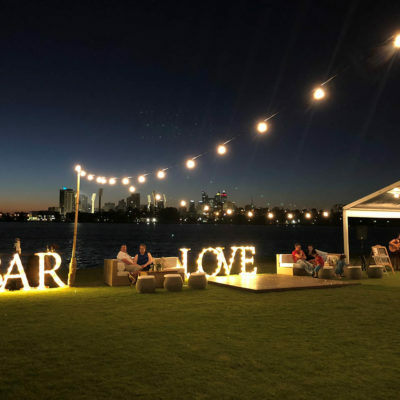 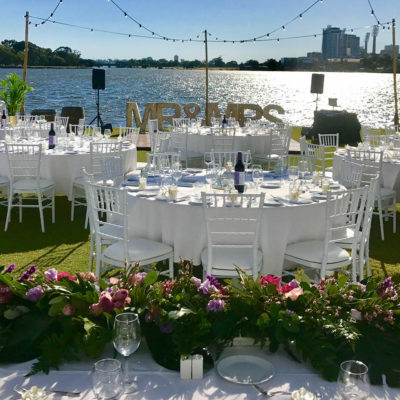 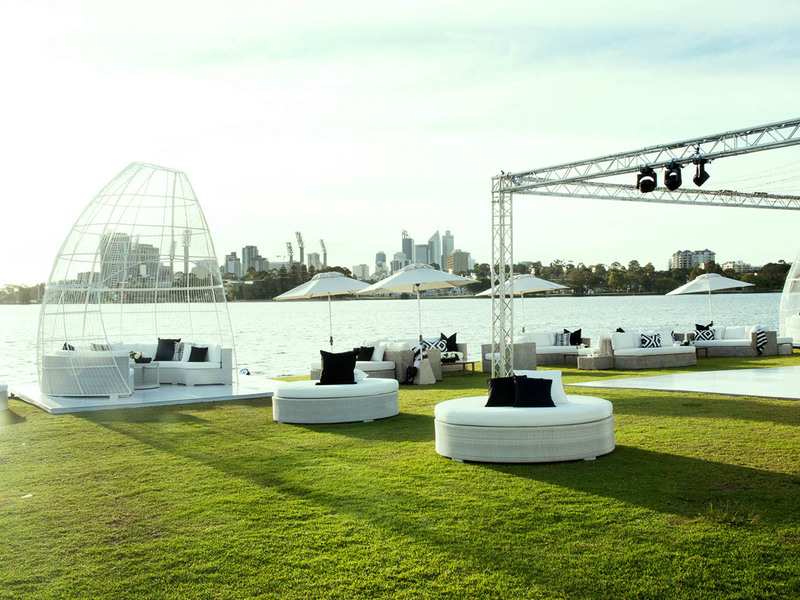 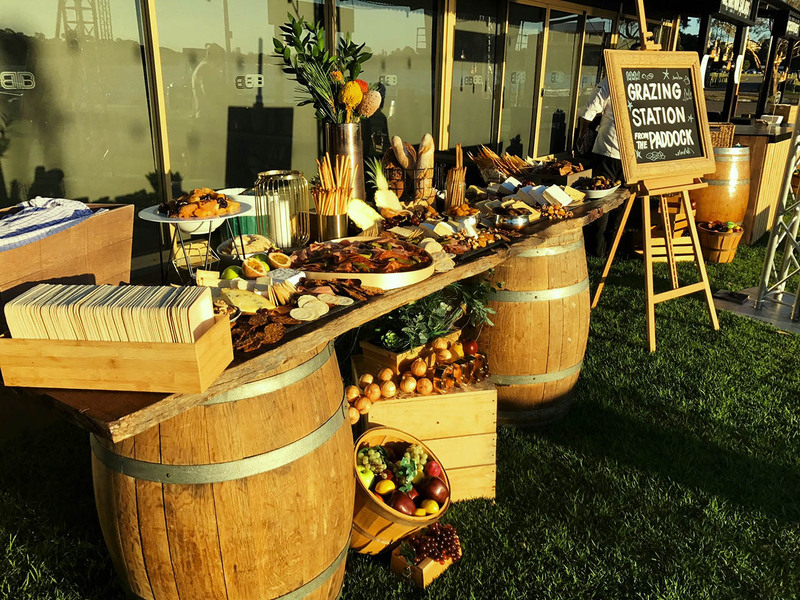 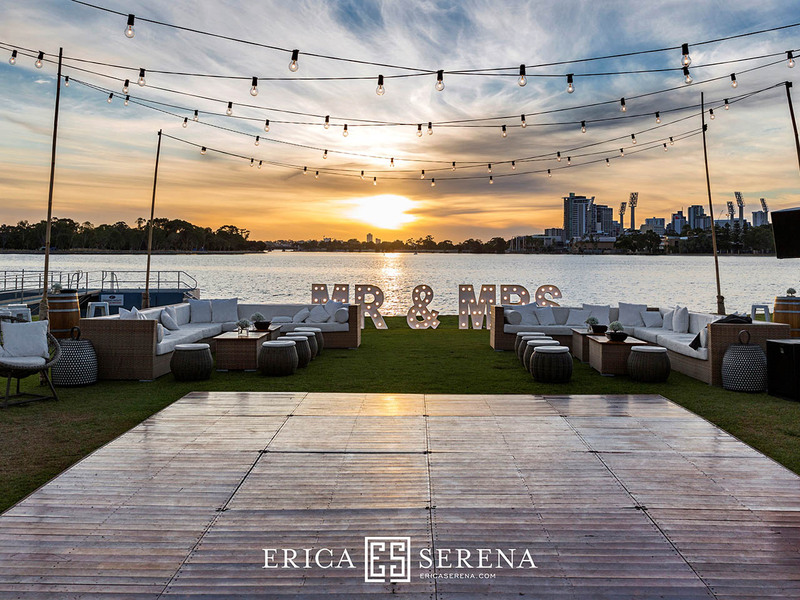 Perched on the edge of the Swan River you can create a truly unique experience as we specialise in outdoor events on our lawn esplanade. 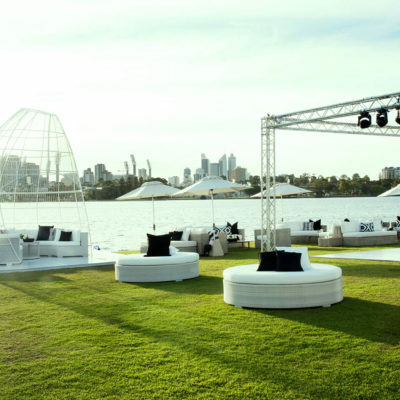 Create a picnic with cushions & lounges, an outdoor BBQ feast with grazing tables or a luxury marquee with dance floor & festoon lighting. 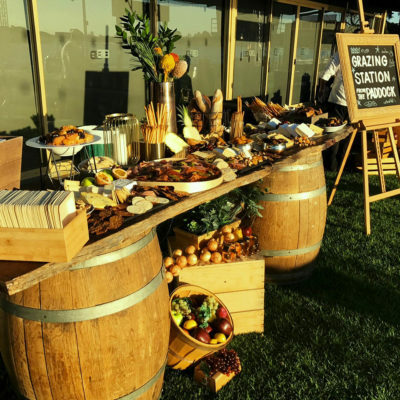 Let us wow your guests and create an event to be remembered.